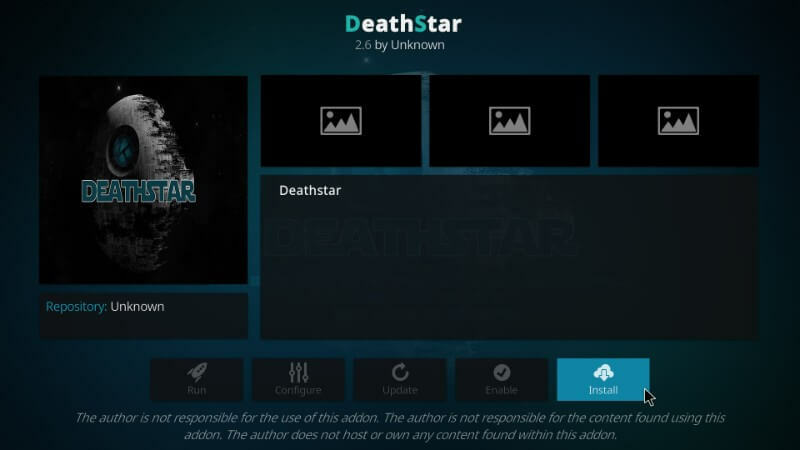 Today, I will be showing you how to install the new Deathstar add-on on Kodi 18 Leia and Kodi 17 Krypton.. This is one of the best all-in-one Kodi addons available, this is because it contains over 40 addons combined! This addon is put together by 11 of the top Kodi teams so you’re sure to find some high quality streams and content inside it.